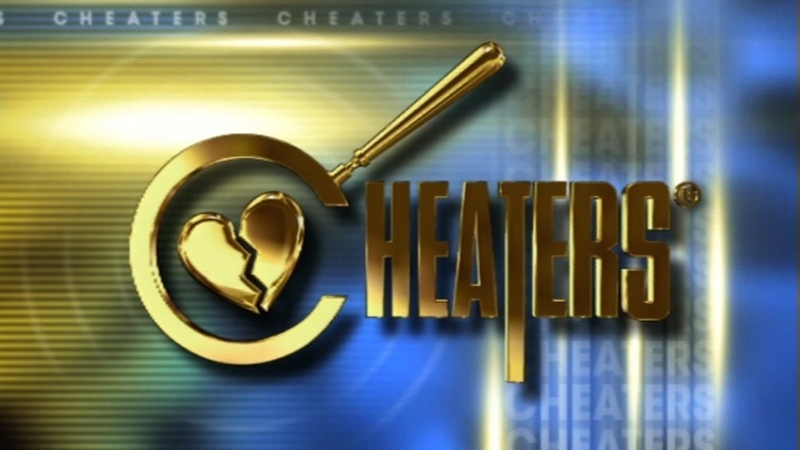 Cheaters is a weekly syndicated reality TV show that documents people who are suspected of cheating on their partners. Investigations are headed by the Cheaters Detective Agency. Justin's woman flips for someone else; Ariel finds her husband serving up another woman. Penny's boyfriend's allergy to tomatoes is as bogus as his fidelity; Nate's girlfriend experiments with a size of another guy. Amelia's boyfriend overexposes himself to his amateur models; Rodrigo's wife works overtime in a specific motel room. James' wife is the belle of the ball with numerous suitors; Pamela finds her boyfriend working hard to satisfy her best friend. Greg's wife entertains a new, old boyfriend; Karina learns that her man is playing favorites with other women. Amanda's fiance plays the big man with another woman; Andrea's salesman boyfriend sells out their relationship. Travis' wife tends to his family's needs in a way he did not expect; Alicia uncovers her boyfriend's baby-mama drama. 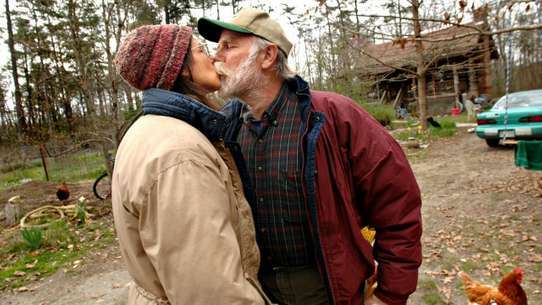 Josh discovers his wife's childlike behavior; Jennifer's boyfriend makes extramarital deposits. Carly's bartender boyfriend concocts a toxic relationship; Antonelle's man gives away freebies in order to get freebies. Nicole's boyfriend has late-night liaisons with one of her girlfriends; Sharon's fiance is planning his nuptials with a different bride.